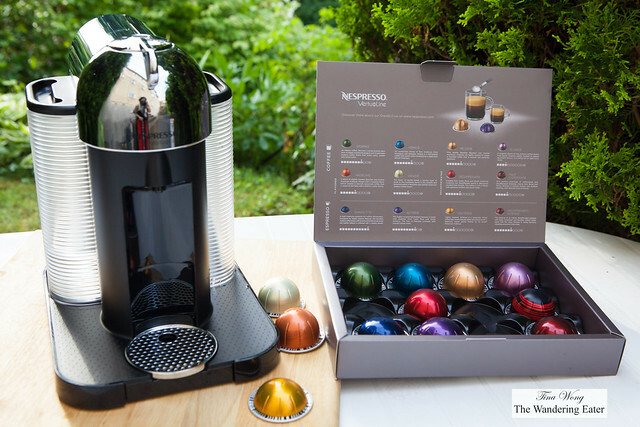 Nespresso recently released a new machine and espresso pod line, VertuoLine ($299). It is a sturdy coffee and espresso maker with a delightfully intuitive layout. Unlike its bland single cup counterparts, Nespresso spiced up its design with some retro style elements.